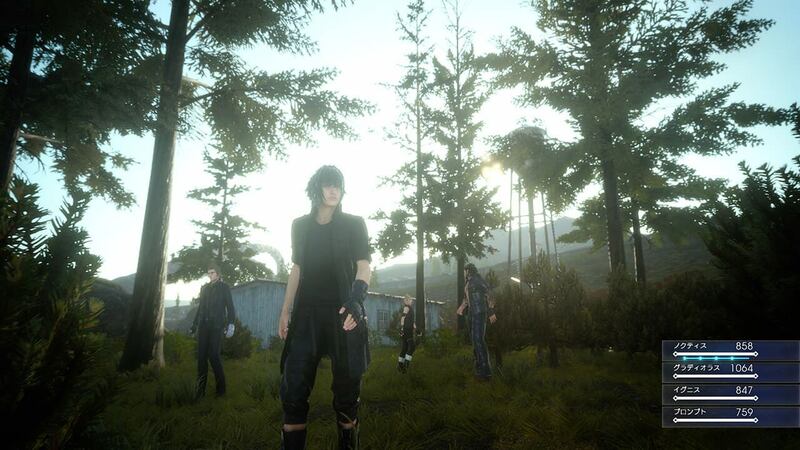 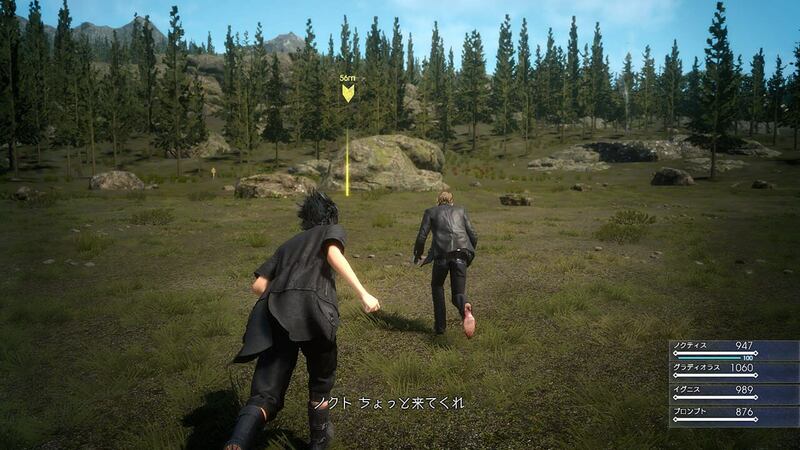 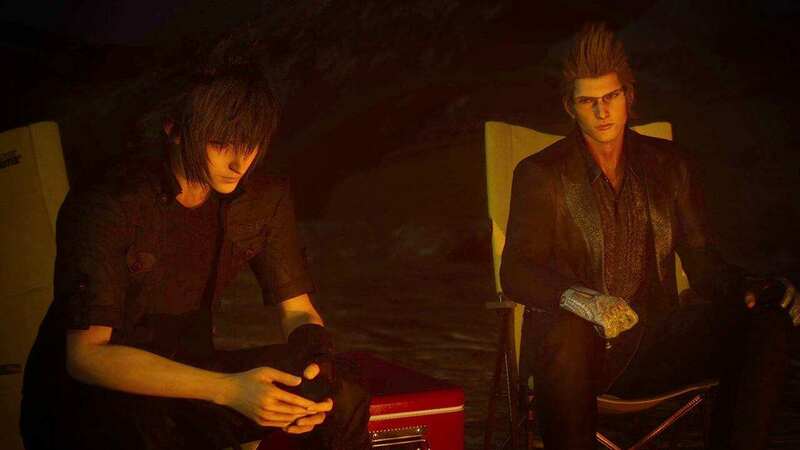 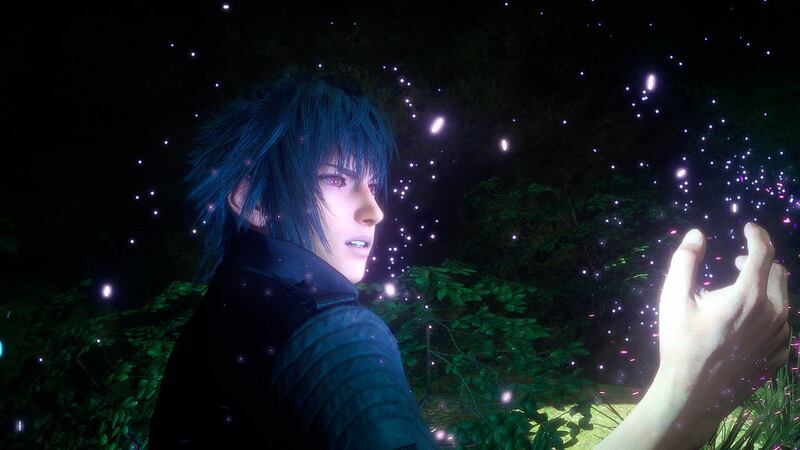 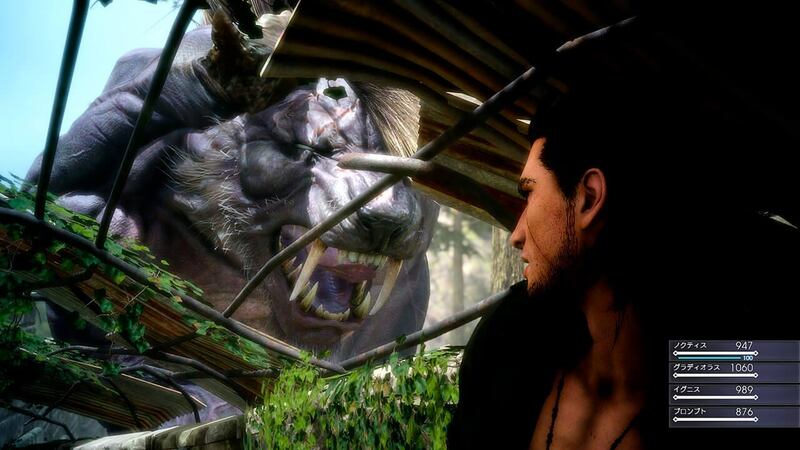 Square Enix just released the latest batch of screenshot of Final Fantasy XV’s demo’s episode Duscae. 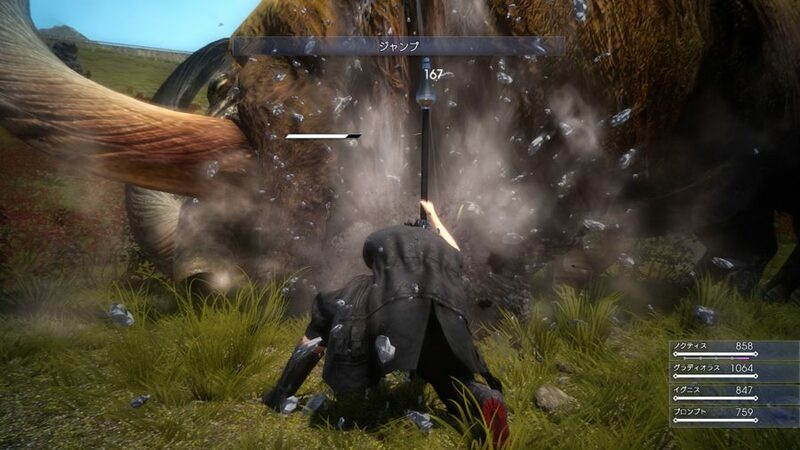 Including in these screenshots, some bits of informations has been shown through this screenshots. 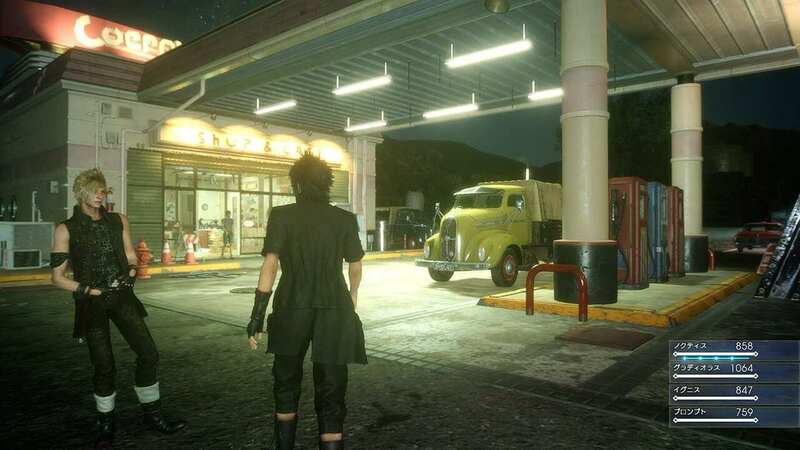 With the day and night cycle, the lights on gasoline station will turn on at night, showing its gorgeous lighting. 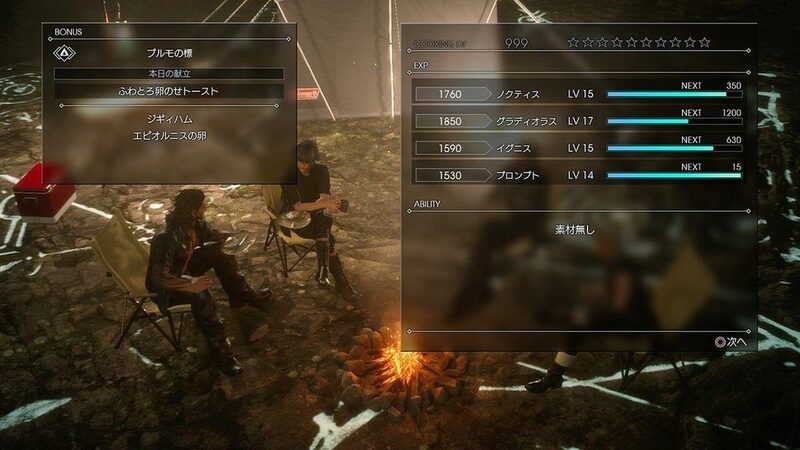 When camping, it is possible to level up, cook food that grants additional bonus to your squad, and it even takes care the management for weapons and other stuffs. 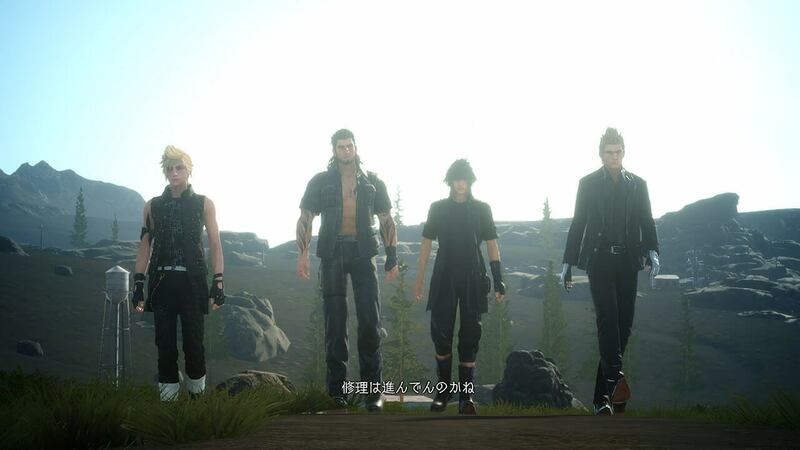 In addition, Noctis is going to have a chance to have some little chat with his party members. 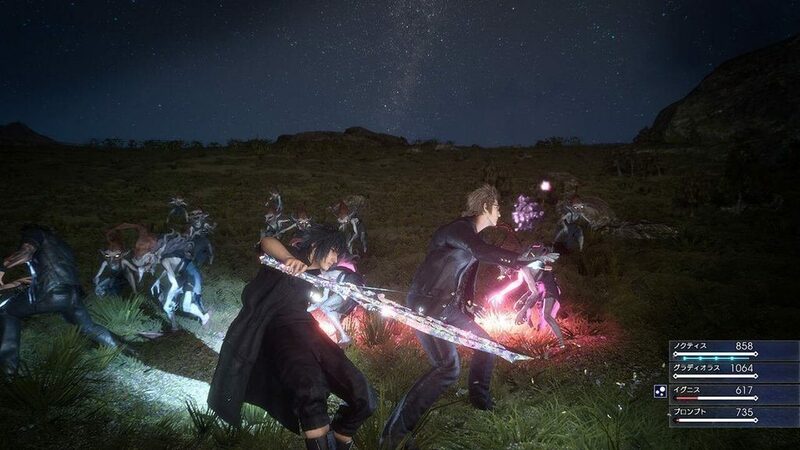 Large number of weapons will be included in the demo, each has its own abilities, and there will be some familiar skills like “Jump” will make a comeback. 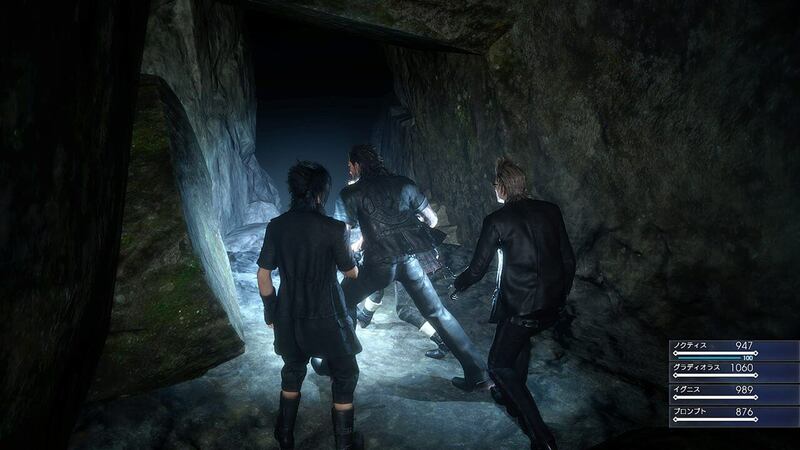 During the night, monsters that lives in caves will venture outside, and the battles in night are harder and more intense than day. 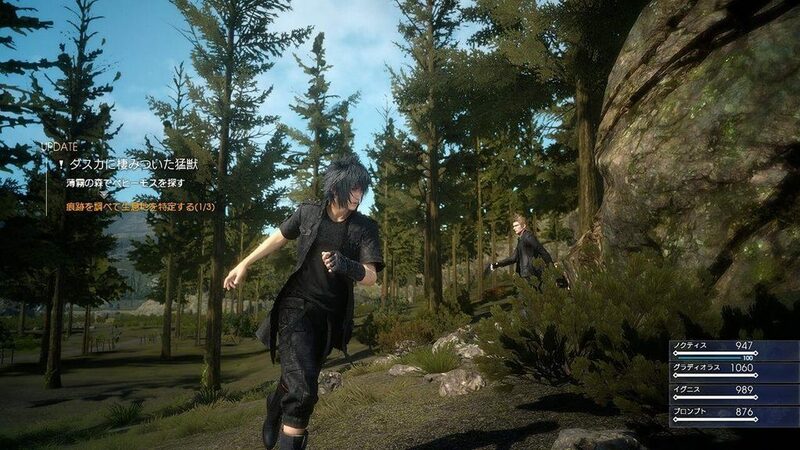 While the demo will include a lot of exploration, it will also be possible to perform various missions that will lead to another location. 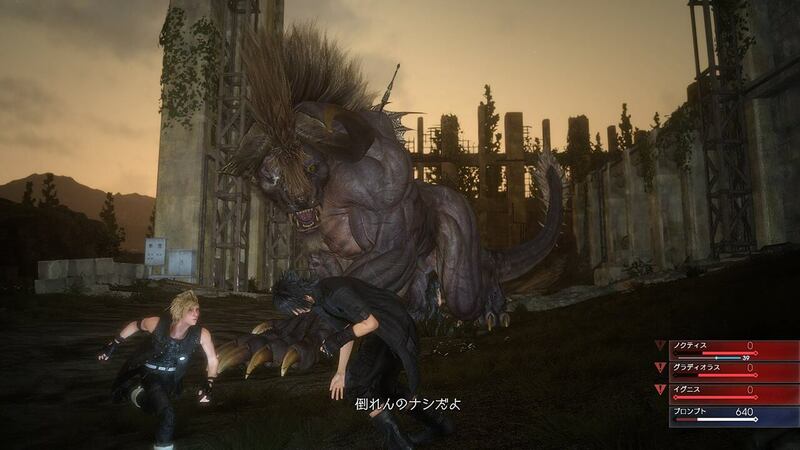 There is also a hunt of behemoth which is extremely powerful.